Our Melrose office location is now closed. Click here for press release. 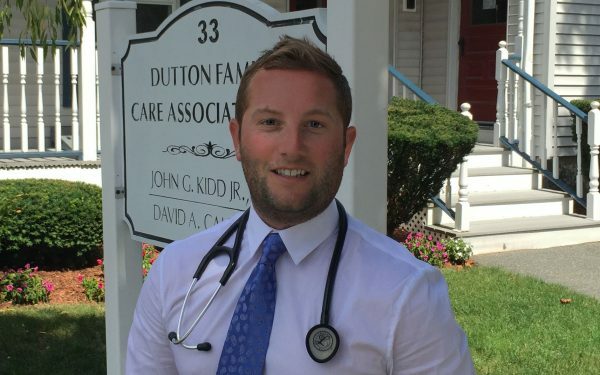 Dutton Family Care Associates LLP is committed to providing our patients with quality medical care. Each doctor is certified by the American Board of Family Practice and is specially trained to provide a wide range of medical care. We are established to provide continuity of medical care for our patients.